One server is shared by all thin clients. Won’t this make the whole system slow? A server costs between 3-4 times as much as a PC. Yet, it delivers 10× the performance. The peak performance of a server is much higher – this is noticed when you open a large document or a heavily graphical website. Though the performance is only 10×, a server can handle 40-60 simultaneous users. This is because not all users need peak performance at all times. 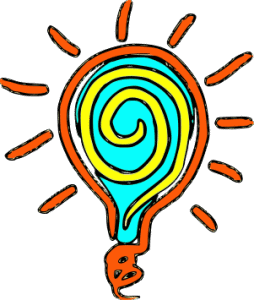 When one user is opening or saving a document, many others may be reading or typing – activities that require much less processing. The law of averages entails better performance for all users. 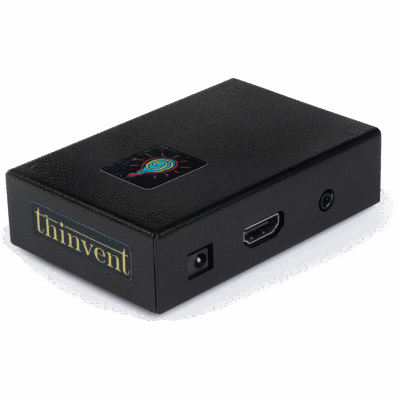 What software are supported by Thinvent’s server based computing solution? What happens if a thin client fails? Thin clients contain none of your files or software. So there is no need for recovery of data from them. 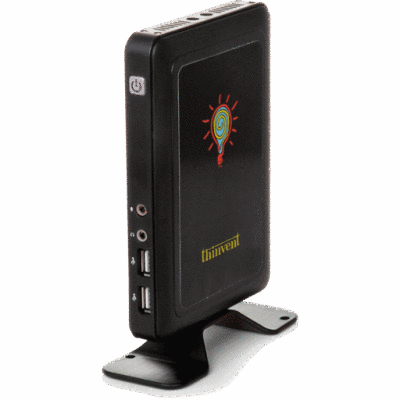 A failed thin client can easily be replaced with another standby unit, without any loss of functionality. Hence your users’ work need not be interrupted while our service engineers repair the failed unit. Since all files are centrally stored in the server, simply making a periodic copy of all files on the server is enough. How is installation and support handled? Thinvent’s in-house team of server based computing experts will provide complete on-site installation of hardware, software and networking. Thereafter, we will provide one year of on-site support through our service network. Further on-site AMC can be purchased after this period. What if the server fails? 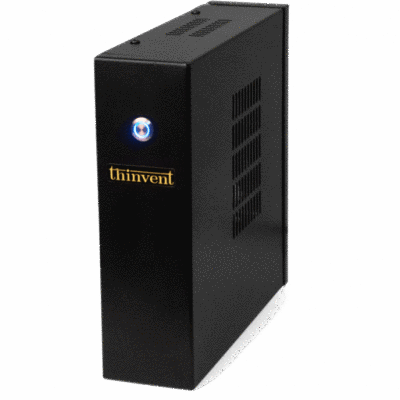 Thinvent’s servers are extremely reliable products built with Intel original or Intel approved components only. We provide remote monitoring and management of the servers. In most cases, servers give early warning signals before a failure occurs. By promptly attending to these warnings, we will ensure proper and reliable functioning at all times. Nevertheless, server failures do occur, usually due to bad power conditions at the site. In such a situation, our field server engineers will promptly attend to the failure, reducing your downtime to the minimum. Thinvent also provides clustered server configurations, where one server automatically takes over the load of another server if the latter fails. What about our existing PCs? 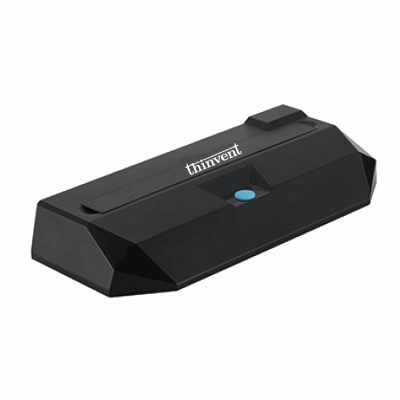 Thinvent’s server based computing solution will coexist peacefully with your existing IT equipment like PCs and networking. As and when your PCs become slow, we will convert them into thin clients using our Thinux software. This extends the life of your PCs for as long as their hardware does not fail.